Klaus Bjerrum is currently employed as Senior Vice President, Operations, at CP Kelco and will join Chr. Hansen in his new role as of 1 August 2018. Klaus Bjerrum (49) has been with CP Kelco for the past 19 years where he has been in global and regional roles within several functions (Operations, R&D, Business Management and Sales). Since 2015 he has been part of the Executive Leadership Team, reporting to the CEO. 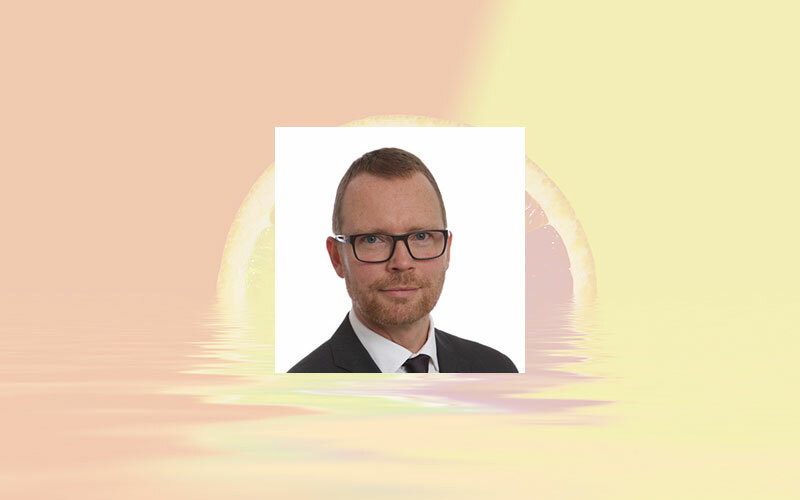 Klaus Bjerrum holds an MSc in Foods Science & Technology from The Royal Danish Veterinary & Agricultural University, and a Graduate Diploma in Business Administration, International Trade, Copenhagen Business School. In addition, Klaus is educated Diploma Master Brewer from the Scandinavian School of Brewing.